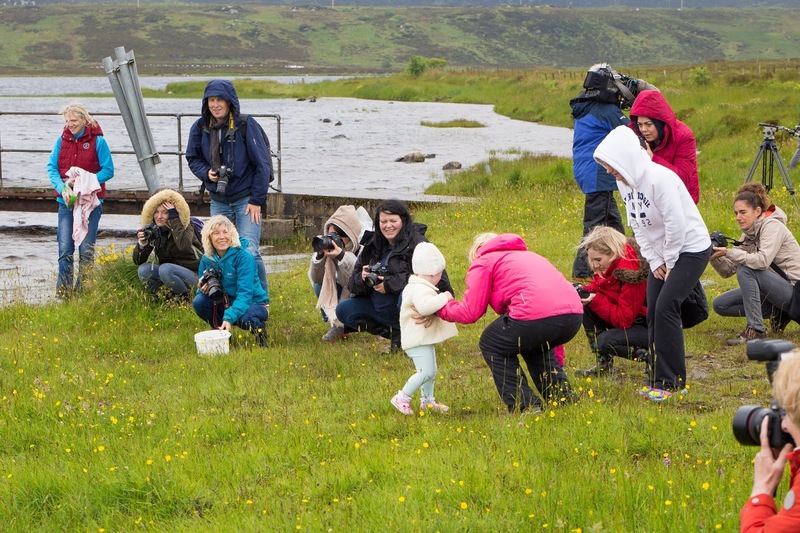 Archive: Inishowen Blog: 42 International photographers showcase Inishowen on Elena Shumilova Workshop. 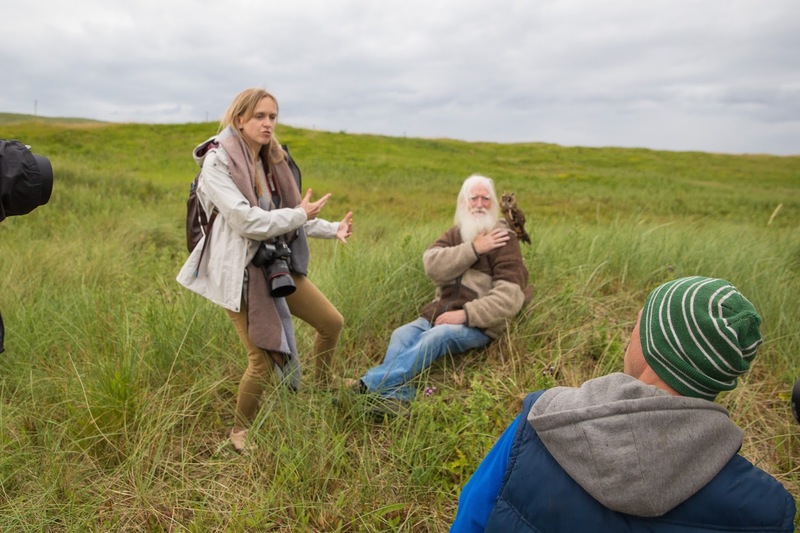 42 International photographers showcase Inishowen on Elena Shumilova Workshop. Brendan Diver from Photos from Ireland recently held another photography workshop, commencing on Sunday 3rd of July with an action packed week. There was a keen demand for places due to his highly successful event last year. On arrival the large group of international photographers spent their first night at the Strand Hotel, with an evening of entertainment provided by local artists and an opportunity to network professionally. The Inishowen Tourism team supplied a Welcome Pack of the “what to see and do” with Failte Ireland contributing Wild Atlantic Way promotional items in support of the event. A key theme was to include local iconic scenery and historical sights of interest. Capturing the natural elements, community and indigenous wildlife was the focus of the photo shoot. People, animals such as horses, dogs, and birdlife created an authentic photographic experience for the visitors. Elena Shumilova world renowned photographer hosted the party. The participants were from near and far, Ireland, UK, Sweden, Finland, Denmark, Norway, Romania, USA, Moldova, Georgia, Peru, Singapore, South Africa, Cayman Islands, Poland, Lithuania, Belgium, Germany, France, and Italy. The world famous Russian photographer Elena returned to Ireland from the 4th to 8th of July 2016 for her second series of workshops, nine months after her first on her world tour. Elena has a following of over sixty million people online and is one of the top eight children's portrait photographers in the world. Up until last October Elena had never taken a workshop outside of Russia. Brendan Diver from Photos from Ireland had been following her posts online and had consistently admired her work. He contacted her initially to ask if she had any plans to do a workshop in Ireland as he was eager to learn from one of the world best photographers. During the correspondence that ensued between Brendan and Elena, she suggested that they collaborate to organise an event. Brendan didn’t need to think about it, he just replied “ YES, YES, YES”. The successful last October workshop, which saw forty photographers travel from all over the world, resulted in Elena herself embarking on a world tour in countries such as the USA, Sweden, Iceland, Spain, Switzerland, Italy, New Zealand and Australia to name just a few. At the time of writing Elena will have visited nearly thirty countries across the world by the end of 2016. Elena’s workshop for this year started in the quiet picturesque village of Ballyliffin and the workshop was held between the Strand Hotel and the Doagh Famine Village. Elena had shared some thoughts with Brendan over the week and stated “the Ballyliffin and Clonmany area was one of the most beautiful and scenic locations she has ever seen” from her travels across the world and it was not hard to see why visitors fall in love this beautiful location. Although Elena ran two workshops in Ballyliffin during the week Brendan had organised a special treat by mixing it up with specific locations of interest; some steeped in history, others of a bygone era re-visited, iconic landscape, and models suitability fitting for the occasion. 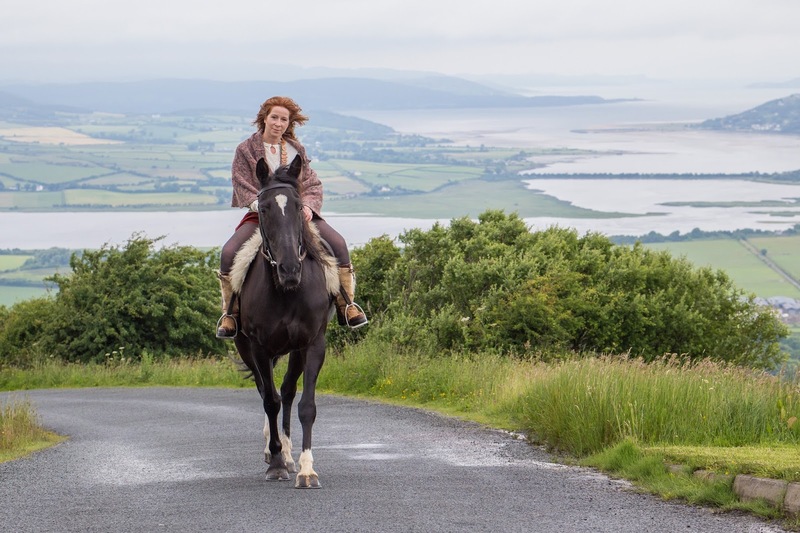 The itinerary followed a route starting at Carrickabraghy Castle in the Isle of Doagh, a visit to the Famine Village, Mindoran Lough, An Grianan of Aileach, Dunree Fort and then through the Mamore Gap concluding at the Glenevin waterfall in Clonmany. At each location Brendan had models and animals ready for the photographers and over the course of the week a total of seventy five people and their families engaged with the events provided props and support throughout the day. Elena stated that the Irish were one of the friendliest and most welcoming races of people. The whole experience is not just about beautiful locations but it’s people that made the workshop so successful. From the minute she arrived at the hotel, meeting the models, greetings from Pat Doherty at the famine village to Bradley’s buses, there was a welcoming smile all the way from both the young and old. This was mentioned time and time again by everyone on the workshop. One photographer did her workshop in the UK but said there was something about the Irish workshops hosted by Brendan from Photos from Ireland that impressed her to come here and do it again bringing another participant with her. This was reiterated by another photographer who travelled from Norway and did both workshops whilst here in Ballyliffin. Many of the photographers are coming back again to Ballyliffin and Inishowen after seeing firsthand the beauty of such an amazing place. 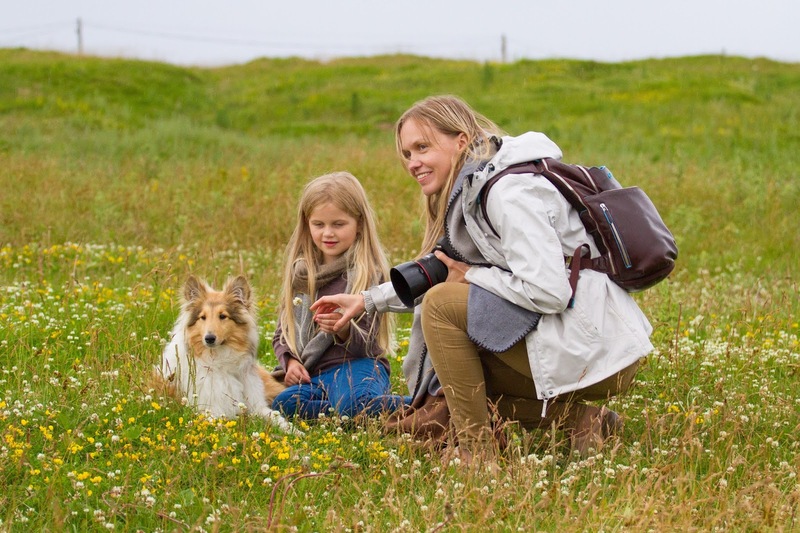 One photographer from Sweden visited Malin Head. As his wife's first name was Malin, he took a photo of the stunning location to take back to her, as she was beautiful like the place named after her. Such was the success of the workshops held in October last and July this year Elena Shumilova has asked to come back again for more workshops in May 2017. She states “Inishowen and especially Ballyliffin will always be in her heart, there is something different and special about its people, its heritage and culture, not to mention its stunning scenery and dramatic weather as well”. 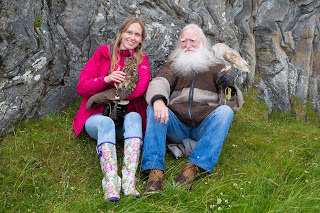 Elena has invited Brendan to come and visit and stay with her at their family home in Andreapol 400 km's from Moscow for photography at her favourite locations. · Photographer from Singapore wants to come back photograph wildlife and perhaps some underwater photography. · Girl from Lithuania had already booked Aberdeen after workshop. 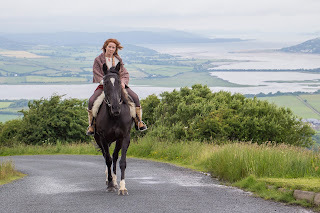 She lives in Dublin but re routed to Derry in order to go back up to An Grianan an Aileach to take more photos. Such was the beauty she saw. · Some thought Donegal, before they came here, was all about Daniel O'Donnell and slot machines in Bundoran. They saw a side to Donegal that they never envisaged possible. · Every ten minutes they had a completely different scene and rich in history and culture. · Elena saw dolphins whilst having a meal with Brendan and family at the Seaview Tavern in Malin Head. She was also at Knockamany Bends. She loved how fresh the seafood was, caught and delivered just yards from the pier in Malin Head. The party wish to convey their grateful thanks to all the businesses for such a memorable tour. Special thanks to the Strand Hotel for their meals and accommodation and pulling out all the stops to make the workshop a success. · The music and entertainment provided by the various artists. 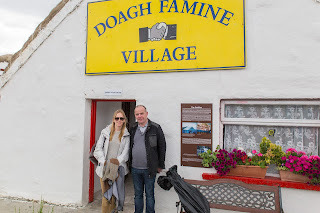 · Pat Doherty from the Famine Village in the Isle of Doagh for use of their premises and hospitality. · Nancy’s Barn, Seaview Tavern, Rusty Nail for delicious meals in unique settings. · Inishowen Gateway Hotel for coffee on the bus tour. · Local shops for their service. 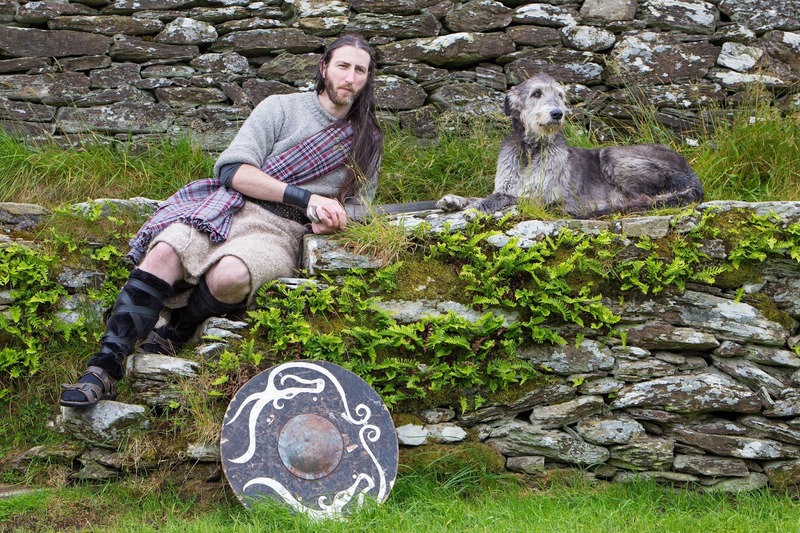 · Malin Stables for their use of their Shetland pony and for supplying for his birds of Prey at the Workshop. 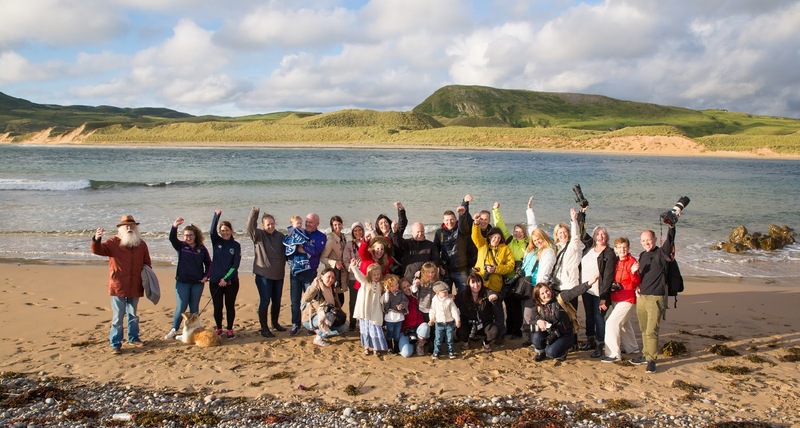 The photographers captured our beautiful Inishowen on camera, the Inishowen people captured their hearts and minds. I have a feeling they will return again, again and again! As the Development Officer here in the Buncrana office this tour has added a huge boost to marketing Inishowen as a destination. The online sharing of images all over the world due to the participant’s diverse country of origin means we can optimise our reach to new markets; developing new contacts and networking to market Inishowen as “must see and explore” holiday or part of a package to discover Donegal’s section of the Wild Atlantic Way.